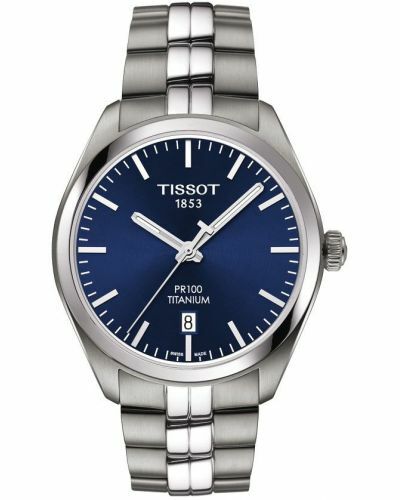 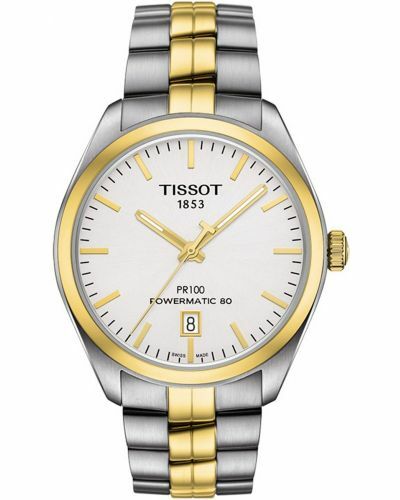 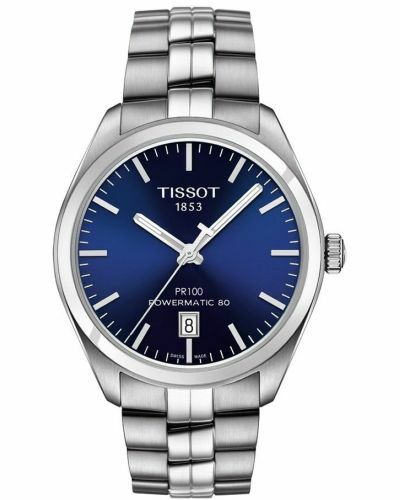 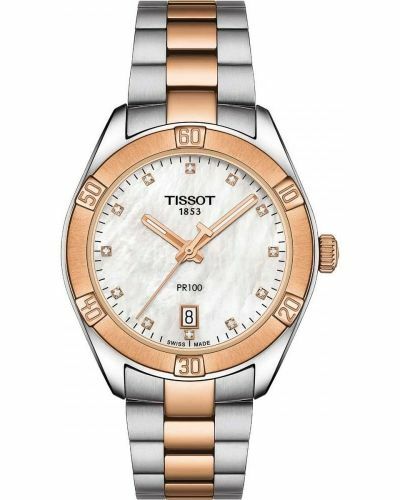 This alluring men’s watch is brought to you by renowned Swiss watchmakers Tissot, as part of their PR100 range. 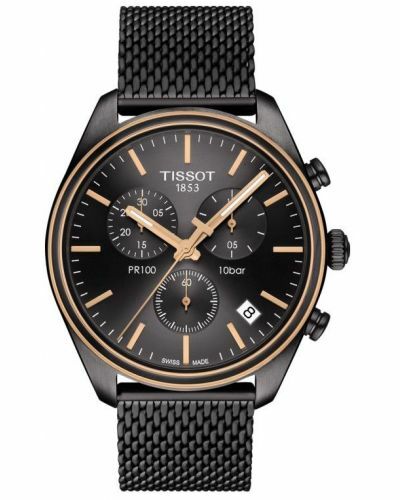 With an enthralling black sunray dial and three sub-dials the PR100 displays both the date whilst also allowing for chronographic functions. 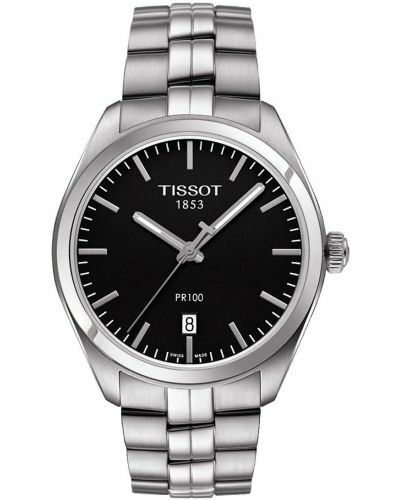 A subtle black date display window is located at the 5 O’clock marker. 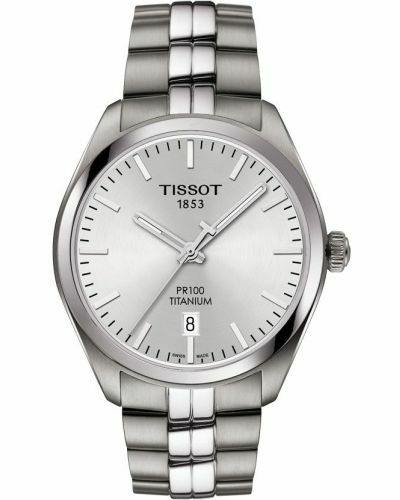 The 41mm round case is presented in brushed stainless steel with a highly polished stainless steel bezel. 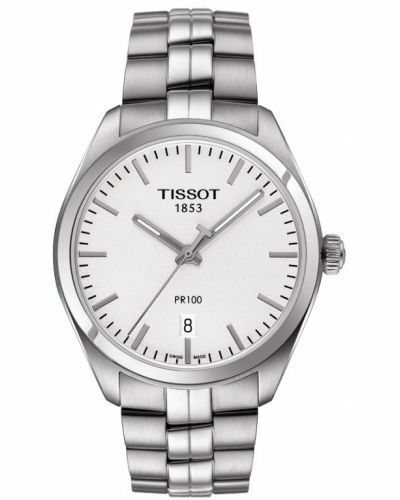 Minimal silver batons, hour markers and sub-dial highlights effortlessly compliment the case whilst adding to the luxurious aesthetic of this watch. 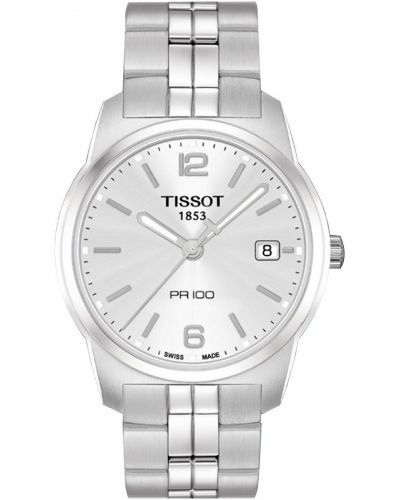 Set upon a highly polished stainless steel mesh strap; the PR100 is both suave and practical. Complete with Quartz movement and protected by Sapphire glass the PR100 is water resistant up to 100 metres. 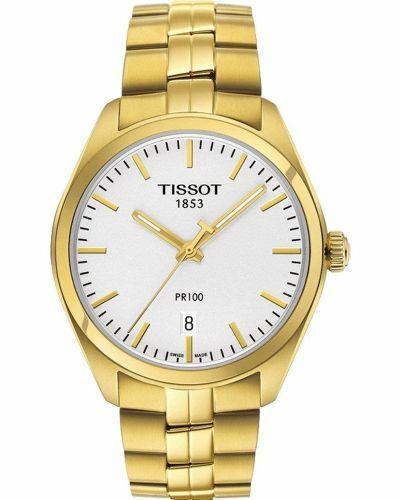 This captivating watch oozes with class and sophistication, a spectacular timepiece suited for both casual and formal attire. 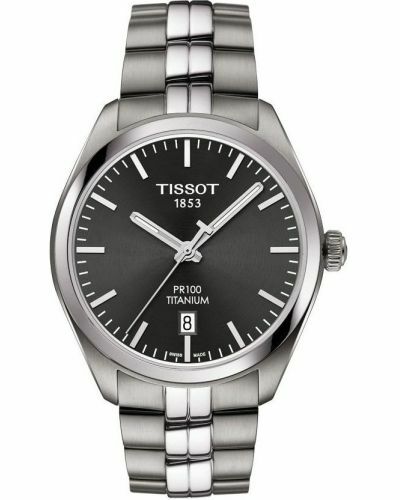 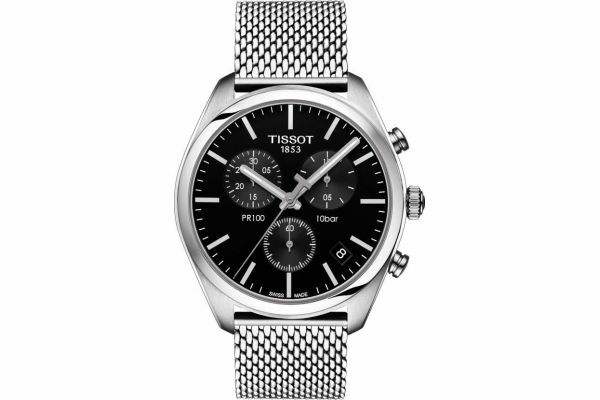 For us to size your new Tissot PR100 watch as accurately as possible, please take a look at our downloadable Watch Sizing Guide.